Start in Lima and end in Cusco! With the hiking & trekking tour Inca Trail, you have a 8 day tour package taking you from Lima to Cusco and through Lima, Peru and 5 other destinations in Peru. 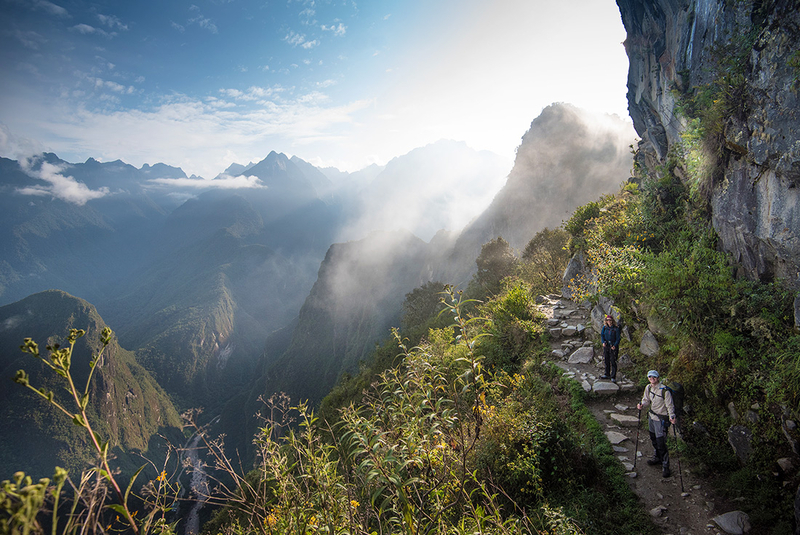 Inca Trail includes accommodation in a hotel as well as an expert guide, meals, transport and more. Interesting, sometime physically challenging tour. This was my first experience with Intrepid, and overall, I was very impressed! The trip was great, Daniel, our tour guide, was very knowledgeable and helpful, and the group was fun. I would definitely use Intrepid again. This was a well organised and structured trip. Amazing trip!! Guides, porters cooks, trail.... everything was awesome!! Very nice trip. Challenging an yet fun. Wonderful trip with excellent guides, inspiring porters, and breathtaking memories. I would definitely recommend the 4 day 3 night Inca Trail to anyone wishing to have the full Inca experience! The guides, porters, delicious food and comprehensive camping equipment cannot be faulted. Maritza and the Inca trail guides were very good - would recommend. The trip was very well organised with local guides giving local knowledge.Hotels used were generally adequate and well located.Advise regarding shopping and eating was appreciated and always good quality food. Are there any solo travellers on this trip? and what is the average age range in general? This tour is full of a good mix of solo travellers and couples with all of the travellers being in their 20's, 30's or 40's. Lima is the starting point and Cusco is the endpoint. TourRadar only requires a deposit of $99 to confirm this Intrepid Travel booking. The remaining balance is then payable 60 days prior to the departure date. For any tour departing before 24 June 2019 the full payment of $1,332 is necessary. No additional cancellation fees! 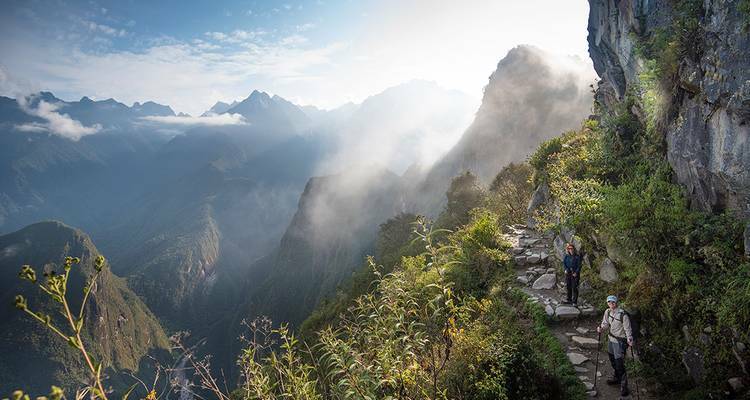 You can cancel the tour up to 60 days prior to the departure date and you will not need to pay the full amount of $1332 for Inca Trail, but the deposit of $99 is non-refundable. Covering a total distance of approx 795 km.